The Bombay blood group also called Bombay phenotype is a very rare blood type of the AB0 system that hold about 20,000 people, most of them in India. People with this blood group can only receive blood donations from other people with this genetic defect. The reason for the lack of precursor H is a genetic defect. 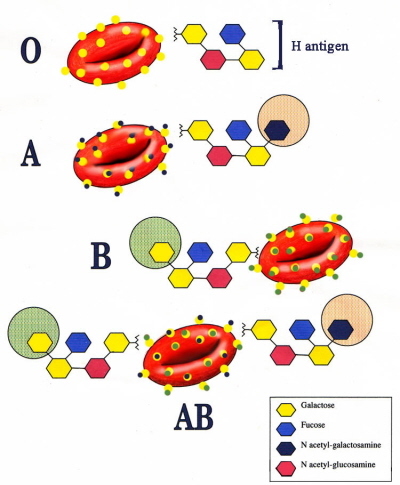 Regardless of the mode of inheritance of the AB0 - type of the Bombay type reacts with neither A nor B antibodies ( phenotypically blood group 0). 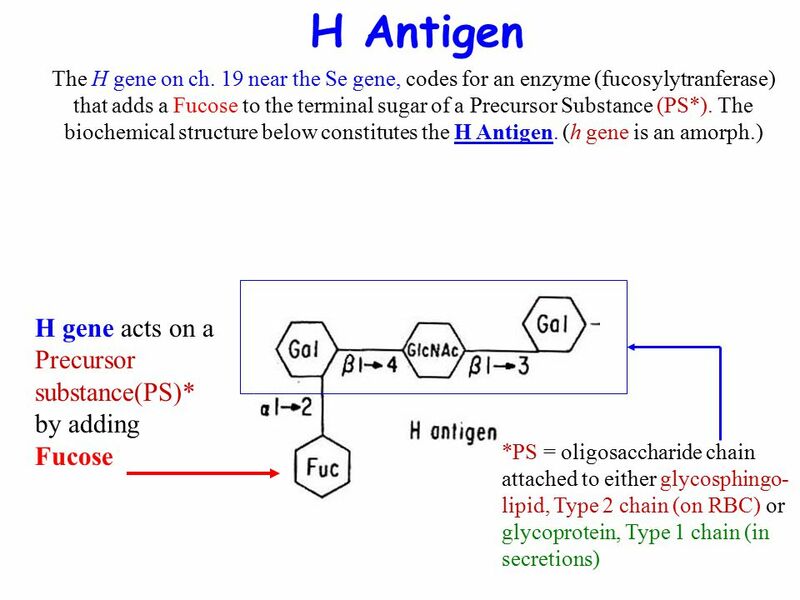 He, however, reacts with blood group 0 ( phenotypically anti -0 ) because the precursor H occurs in each carrier of AB0 and very early antibody raised against the precursor substance in the Bombay - type in life. Thus comes for those affected only donate their own blood or donor blood of people of the same genetic defect in question. In the investigation on blood groups today is regularly testing for rare antibodies. Their positive result must be indicated individually in the clinical indication of the blood group. These patients can only autologous blood or blood from other sources are given with the same specificity. The frequency of anti -H -positive trait carriers of Bombay type is 1:300,000. In parts of India a frequency of 1:7.600 is observed. In this case, a high level of consanguinity was observed among the parents of the Bombay phenotype. For the first time this phenotype was in Bombay discovered by YM Bhende and another in 1952 (since 1995 Mumbai), which led to the naming.